A Season Ticket is the only way to guarantee your seat for all 21 Vanarama National League home fixtures and to avoid missing out on some of the biggest games including local North West derbies. 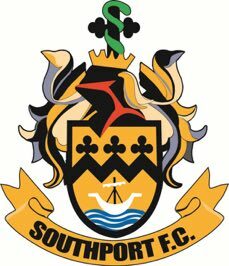 This season we also launch our new MiniPort season ticket for any child aged 11 and under that is a resident of Southport (must have a Southport postcode). An adult or concession season ticket must be purchased with a MiniPort season ticket. You will also be able to let us know your seating preferences if you choose a seat in our new Main Stand. Details can be found in your order confirmation email.